Loved it!!! Didnt like the stiffness but I used a lot of product. 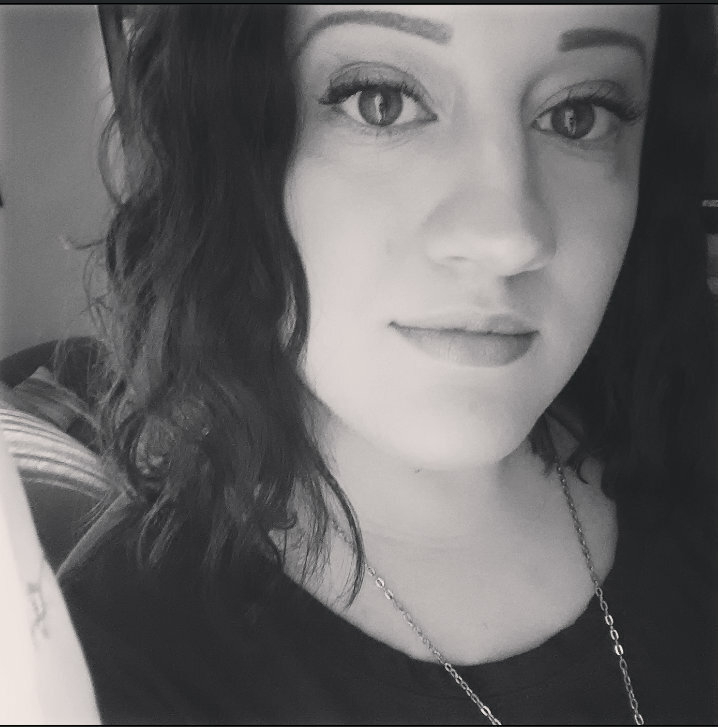 My favorite frizz fighting product and I have tried a lot! 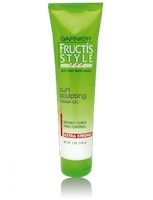 I have curly to wavy, coarse hair, and it leaves my hair still touchable, without a crunch. Works great for natural girls. Doesn't leave hair crunchy and easy to apply. Great curling product that doesn't leave crunchy hair behind, but I thought it was a little runny coming out of the tube. I felt like I had to use quite a bit of product. Works well, though. I love this gel! I am losing some of my curl since cutting my hair awhile back and this stuff brings back some of my curls & bounce my used to have. It does leave your hair a little crunchy, but not as bad as some other similar products I've used before. Overall I really like it. This was the first hair care product I've found that COMPLETELY tamed my frizz. It is awesome. The only downside is that it has a crunch factor but this can be reduced.